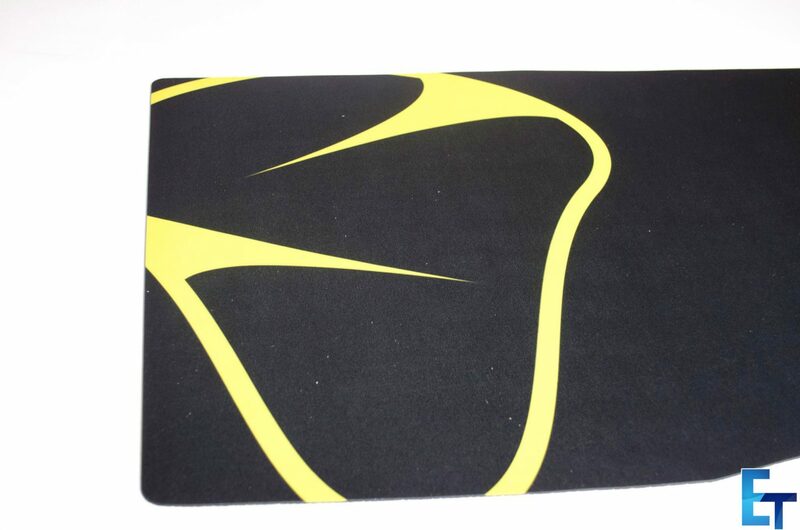 MIONIX was kind enough to send us in one of their XL mouse mats from their SARGAS range. More times than not, companies are releasing multiple versions of the same mouse mat these days, just in different sizes. 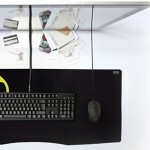 Extended or XL mouse mats seem to be a real crowd pleaser as not only do they provide a nice surface for your mouse, they also can cover a good sized area of your desk and allow users to place their keyboards on them as well. While there is no real benefit to having your keyboard on a mouse mat, it definitely does make things look a bit nicer and for me personally, the small bit of cushioning it offers is quite nice. The SARGAS comes in five different sizes, ranging from small to XXL. 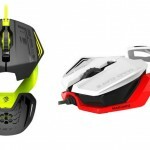 The small version will cost you around €6.99 while the XXL is going to cost around €39.99 according to the MIONIX website. 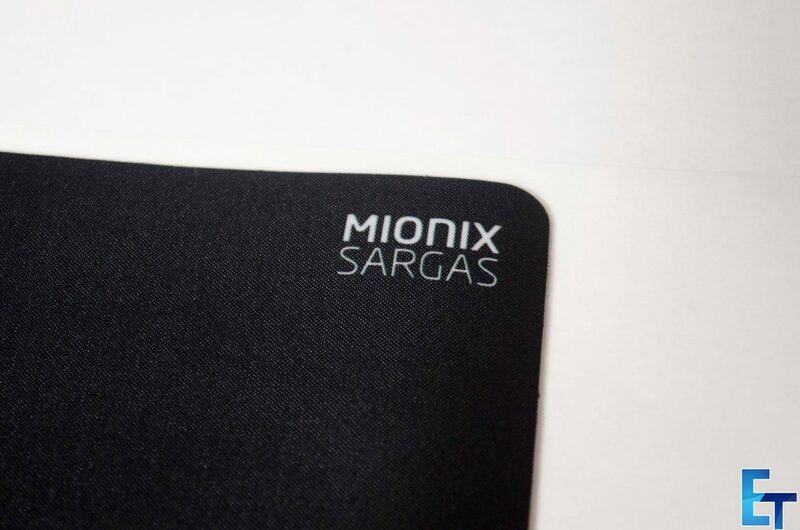 The SARGAS is an all black mousepad except for the large MIONIX logo on the left and the small MIONIX SARGAS text in the upper right corner. 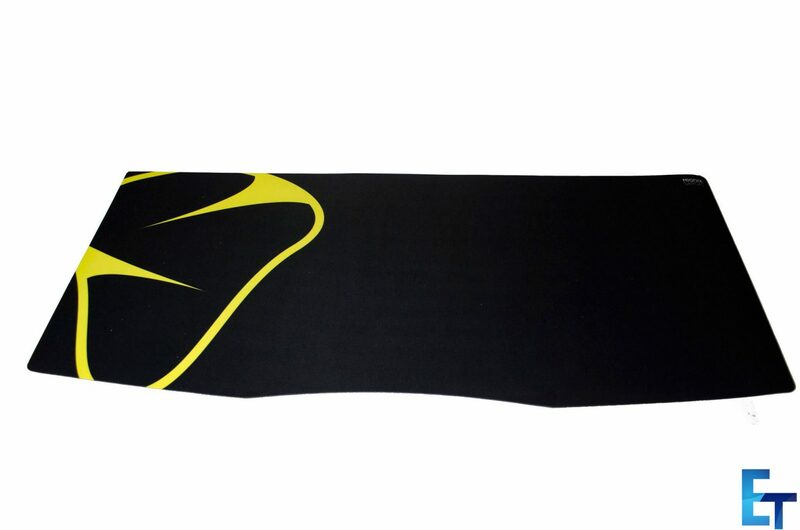 The woven cloth material is said to offer better tracking performance and a good balance between the speed in which your mouse will glide and the friction caused. Another great feature of the SARGAS is the fact that it is water repellent which will make it easier to clean when needed! 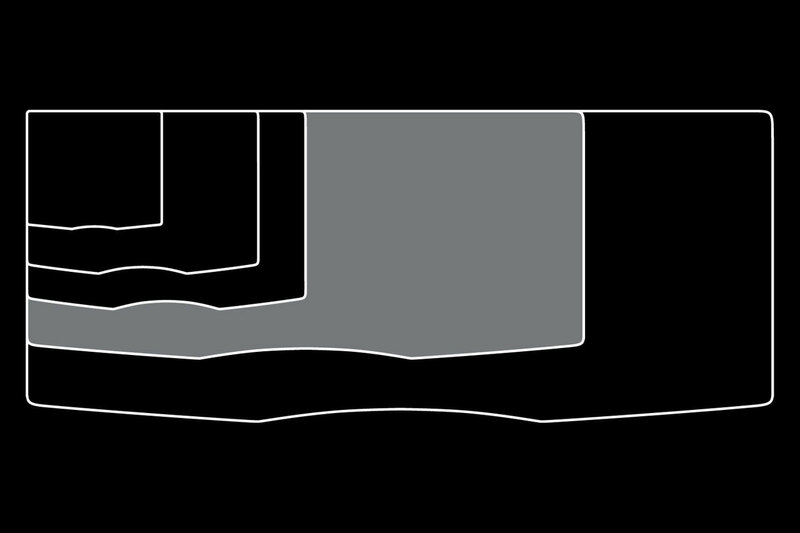 Size comparison of the different versions. There isn’t really a whole lot to be said about a mousepad. As mentioned, today we are taking a look at the XL version which the size of is 900×400× 2,5 mm / 35.43×15.75×0.10 in. 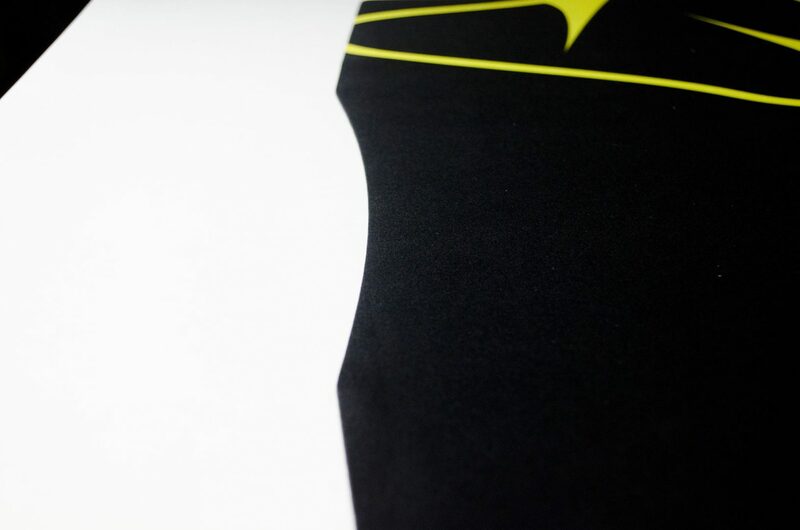 Bearing that in mind will allow you to get a pretty good idea of just how big the yellow MIONIX logo on the left is. The bottom of the SARGAS XL has a unique design to it and looks as if it is set up to offer functionality. 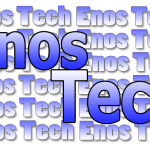 The sides are slanted upwards a bit as most people don’t keep their arms straight when typing while the middle has a bit of a rounded area to go around the user’s body. Aside from these features, the SARGAS also features a non-slip grip on a natural rubber base so it won’t slide around your desk. 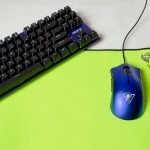 When it comes to mousepad’s, there isn’t a whole lot to them aside from the aesthetics and size, which are both quite subjective features. 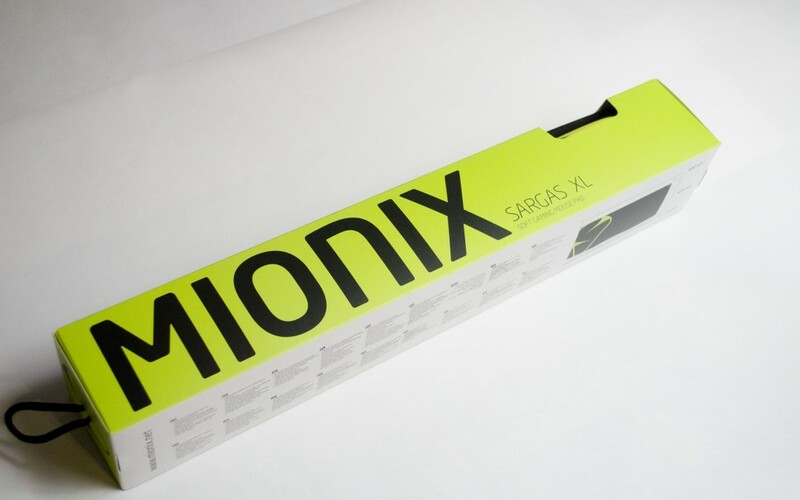 As far as the SARGAS is concerned, it comes in various different sizes which is always a plus if you ask me as this allows MIONIX to reach more consumers and their individual needs. The design of the SARGAS is one I am personally quite fond off. 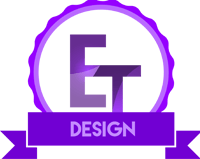 Not only does it have a nice sized logo on the left of the pad, the bottom has a nice curvature and angled design to it offering a pleasing yet functional look to it. It is made from a water repellent microfiber matrix material which adds a bit of comfort and should be fairly easy to clean when need be. 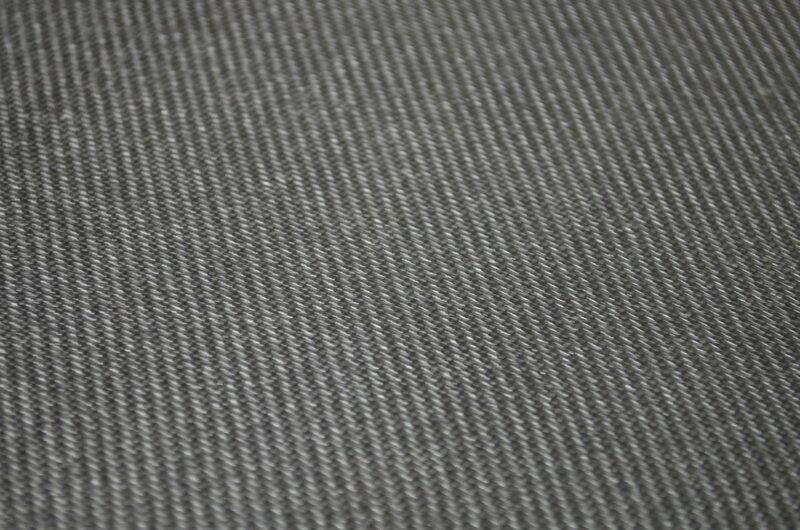 The SARGAS offers a nice glide across the pad with your mouse with a nice amount of friction. The SARGAS is a mousepad I could see myself using on a daily basis due to the performance it offers. 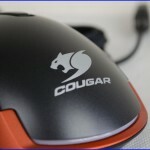 However, those looking for a bit more friction or resistance when gliding their mouse may want to look for other options as the SARGAS offers a smooth and easy mouse movement. 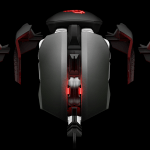 As far as sensor tracking goes, I tested both Optical and Laser based mice on it and did not notice any issues, it seems to pick up both sensors equally as well as the other. The price of the SARGAS XL is what is going to put some people off, unfortunately. Coming in at around €30/$30 a lot of people will feel this is a bit expensive though they will need to remember the size of the pad as well. There are a lot of options out there and I for one know that quite a few people wouldn’t even spend this type of money on a mouse, let alone a pad to use it on. 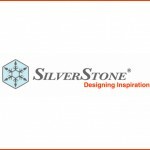 Having a look around, and some of the other more well-known brands also offer similar mouse mats at this price which makes it more justifiable. When all is said and done, the SARGAS is a great mouse pad that comes in a number of size options from small to XXL. 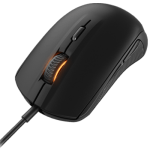 It offers a smooth surface that is also water repellent and compatible with both laser and optical sensors allowing it to be a highly versatile accessory to your arsenal of PC gaming gear. 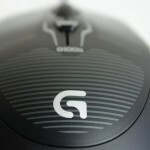 Major thanks go out to MIONIX for sending in the SARGAS XL for review.